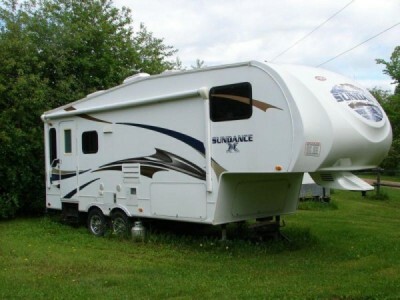 2000 Sundowner 3 Horse 31Ft Trailer. 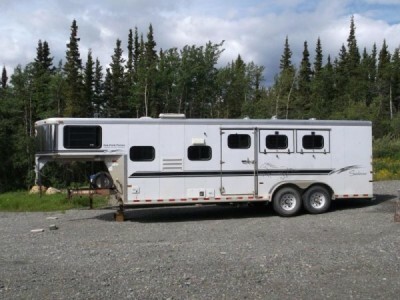 Slanted for three horses plus nice living quarters with bed, kitchen and bath. 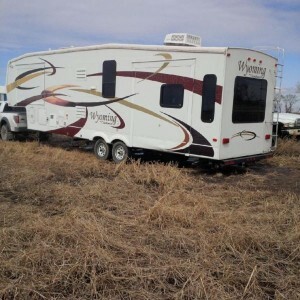 This is not just a horse trailer, pinned stalls and tack room are removable and make an excellent space for your ATV, snowmobile or boat for a weekend away. Great cargo trailer with lined walls also makes this ideal for hauling wood. 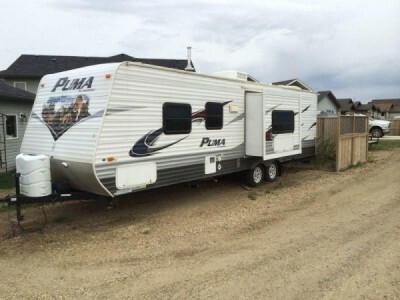 One trailer for all your needs! Please call 250-651-7880. 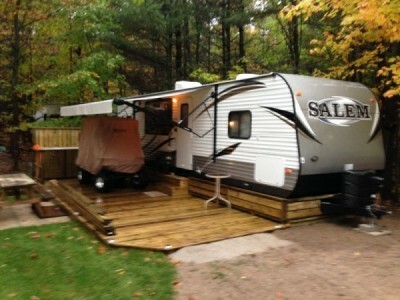 2012 Forest River Sierra 365SAQ Fifthwheel. 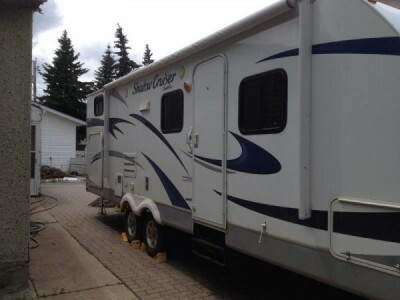 The trailer sleeps 12-14, has 4 slide-outs,2 entrances, master bedroom with king bed, two bathrooms (one ensuite), bunkhouse for the kids, 2 kitchens (one indoor and one outdoor) and an electric awning. Serious inquiries only. Please call 226-347-9374. 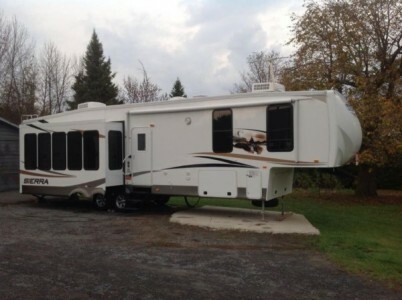 2009 K-Z Sportsman 3SP Sportster 35ft Fifthwheel. 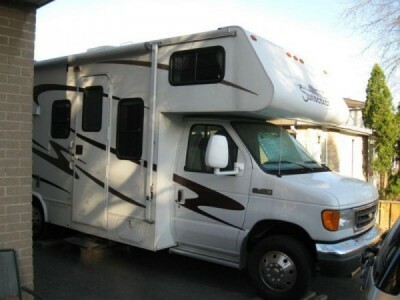 Sleeps up to 12 people. 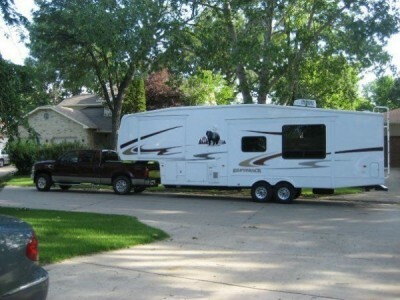 3/4 ton towable. 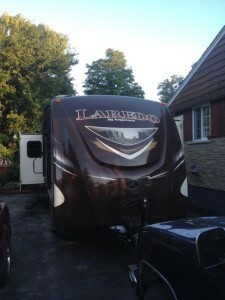 Only towed for 6000 km. Been on a seasonal site since 2010. Loaded with option. 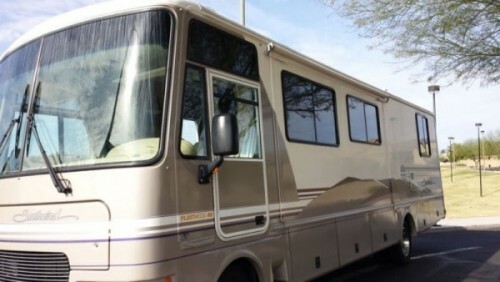 5.5 Onan generator with 3 hrs on it, fuel station 100L tank, 8x10 garage with 2 fold down tables sit n sleep with upper bed, power awning, 50 amp service with marine power cord,a/c, tinted windows, 26"LCD TV, Sony surround sound with sub, Sony outside sterio, exterior shower, power front jacks, fiberglass exterior. All in very good condition. Please call 416-319-0885. 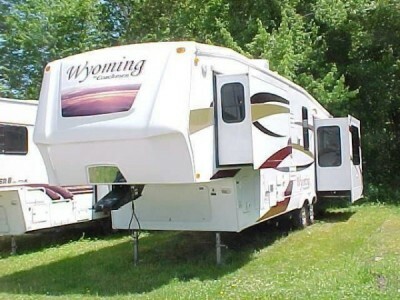 2009 Coachmen Wyoming 335RETS Fifthwheel. Enjoy total comfort. 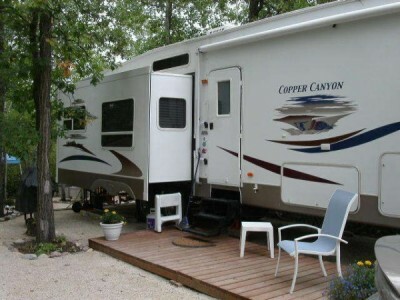 It has everything you'll need to stay content including a lovely interior with comfortable furnishings and amenities. 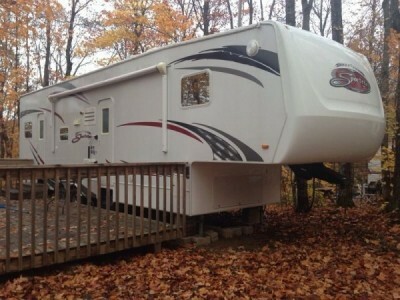 A smart floor plan and thoughtful provisions are also included with this gently used RV. 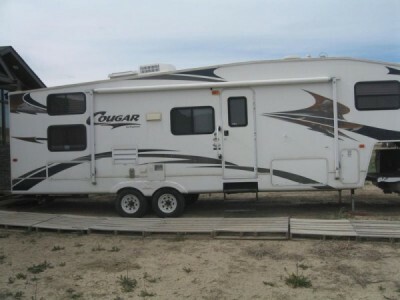 Ceiling Fan, Entertainment Center, Fireplace, King Bed, lots of storage space, awning, shower, water heater, antenna, skylight, air conditioner. Please call 780-800-2620. Glacier package. All the extras. 3 roof max airs. Dark tint windows. Rear entertainment and fireplace. Extra large shower with porcelain toilet. Retails for 41000 + tax. Brand new never left the driveway. Don't waste my time I won't waste yours. Serious inquirers only. Titles clear. 31 footer. Comes with full factory warranty and 5 year extended warranty. Will send interior picks upon request kijiji only let's you upload 8. 35,000 or 36,000 with the Reese hitch. Please call 905-961-4955. 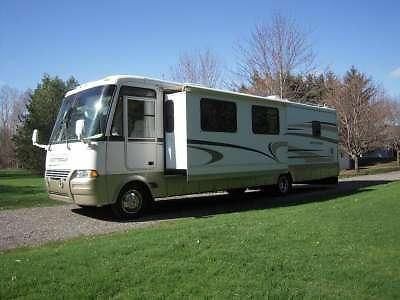 2004 Roadtrek 190 Popular Anniversary Edition Class-B Motorhome. 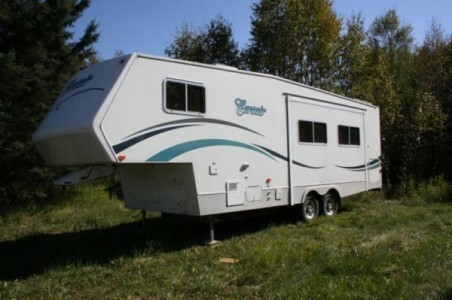 Anniversary edition 03/04 Roadtrek 190P with extra storage and Wardrobe. 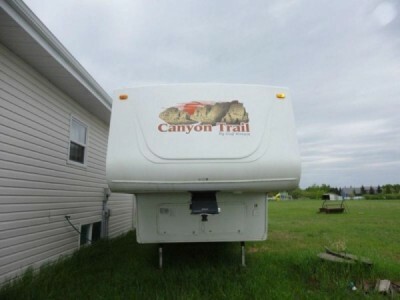 Fridge stove, toilet, shower, Kingsize bed generator, flat screen TV , furnace and AC, lots of storage. Vehicle is in excellent condition. 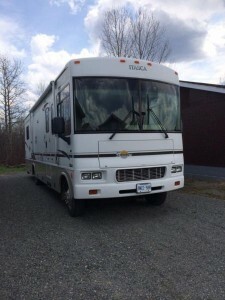 93,000 miles.Ready to head out and see the country in the most economically RV on the road. Can arrange delivery. Please call 519-915-8577. 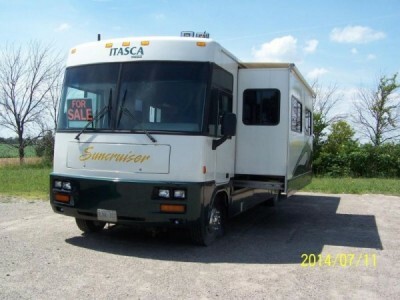 1999 Winnebago Itcasa Suncruiser 32Ft Class-A Motorhome. Cummins Deisel. Freightliner Chasis, Allison Transmission. 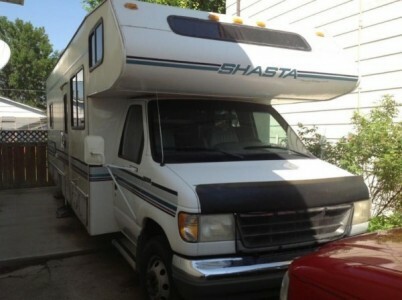 New paint in 2012, white with green trim. New altinator, new starter, new front tires. 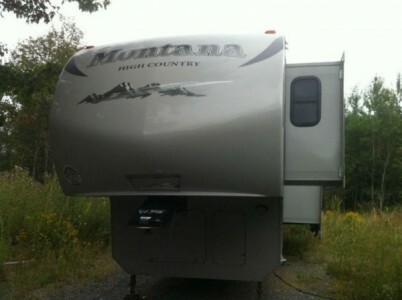 Generator, 2 A/C units, leveling system, back up camera, automatic stepsLots of under carriage storage. Oak cabinets, double stainless sink, 3 burner stove and oven plus micro/convection oven. Automatic 2 way fridge. 32 inch flat screen TV. Large slideout houses sofa and eating area. Bathtub/shower has sliding glass doors, new toilet and separate vanity area. Queen size walk around bed and plenty of oak closet space. No smoking, no pets-- clean throughout. Just E tested in April. Serviced and ready to go. Please call 519-693-4583. 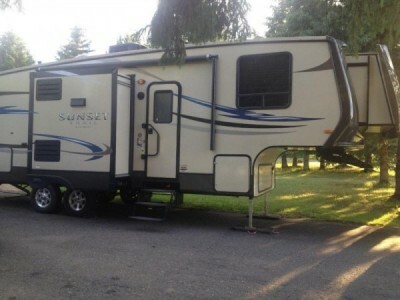 2007 Forest River Sunseeker 31Ft Class-C Motorhome. 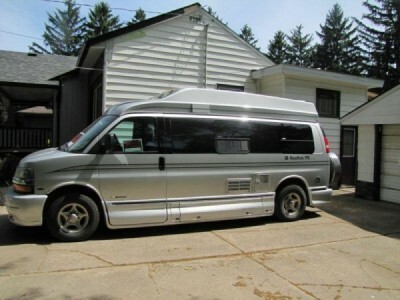 Econoline chassis with 6.8 ltr V10, features includes power windows and door locks, large dinette slide out across from kitchen, rear corner bed, propane/electric water heater, stove, oven, furnace, 2-way fridge w/separate freezer, microwave, double sink, rear ducted a/c, bathroom w/shower, captain's chair across from dinette. 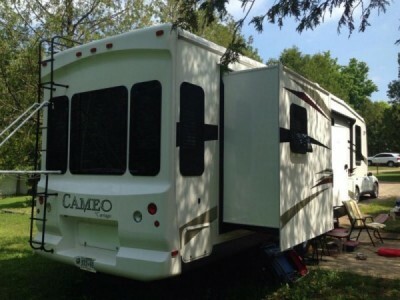 4000 watt generator, artic package, new awning and much more! Please call 416-809-2494. 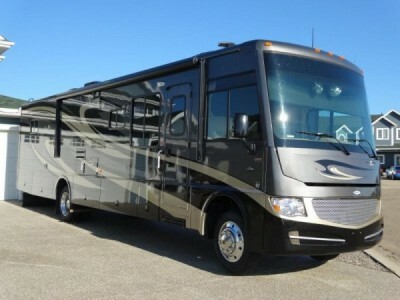 2013 Crossroads Sunset Reserve 28BH Fifthwheel. 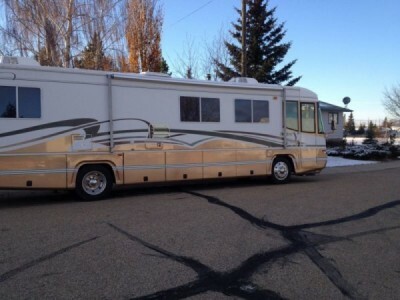 This is a 5th Wheel and it's literally in mint condition. We purchased brand new and have used it a grand total of 6 times. There is not even so much as a scratch on the counter tops. 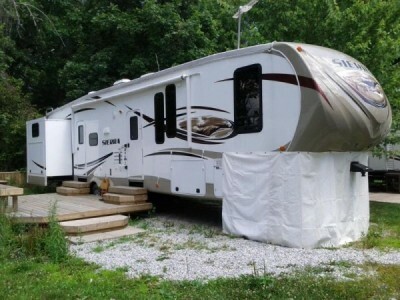 It has all the luxuries of a top end 5th wheel including 3 slides, 2 TVs, stereo w/indoor & outdoor speakers, A/C, fireplace, second entrance in the bathroom, outdoor kitchen, double bunk beds (we added 3" foam to the beds for more comfort), bike rack, electric awning, etc, etc, etc. Half ton towable! ALSO INCLUDES A TRANSFERABLE EXTENDED WARRANTY TO JULY 2019!!! Covers just about everything... appliances included! 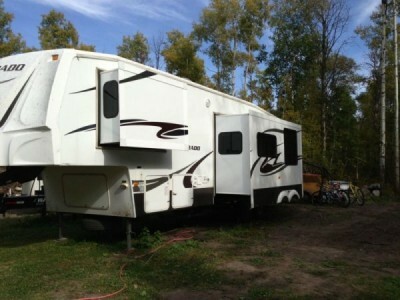 A double bunk 5th wheel in this condition is hard to find unless you buy it new off the lot! Serious inquiries only please. call to 807-628-3815.